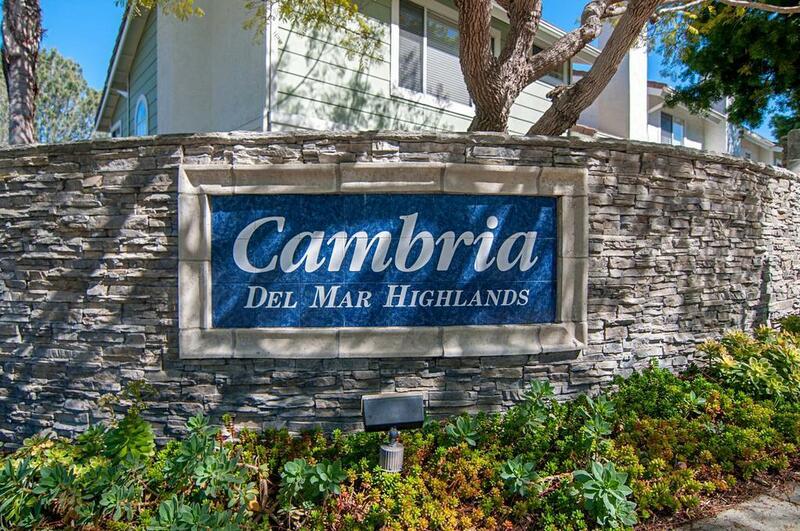 The Cambria community features condos and townhomes in the classic coastal look. The gated 235 unit development was built in 1988 by Pardee Homes, featuring single-level and two-story townhomes ranging between 1027 – 1520 square feet. Units feature a formal entry and living room with volume ceilings and a private garage. 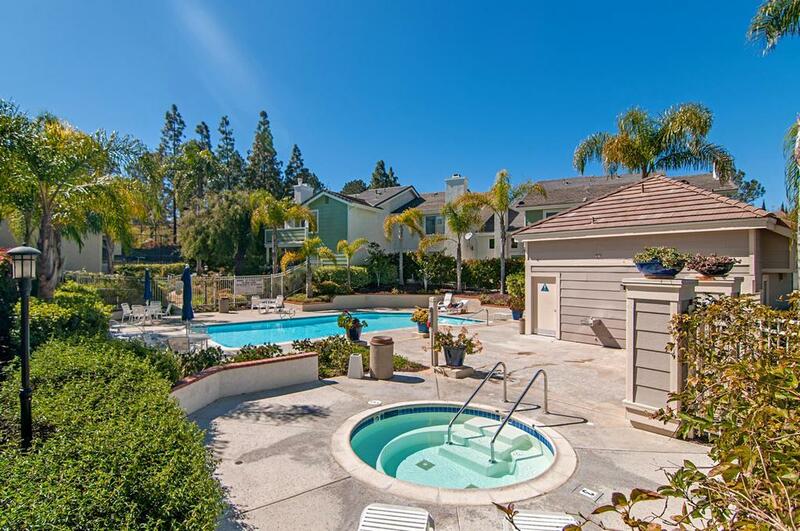 The Cambria community includes two separate pools and spa areas as well as two separate, lighted tennis courts. 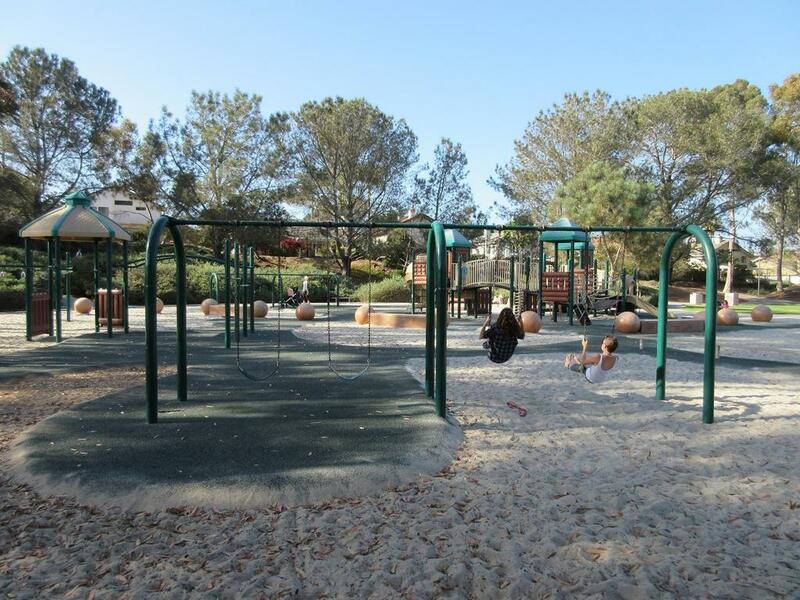 Cambria is within the Solana Beach School District and the San Deiguito Union High School District. The Cambria community has HOA dues but no mello-roos.